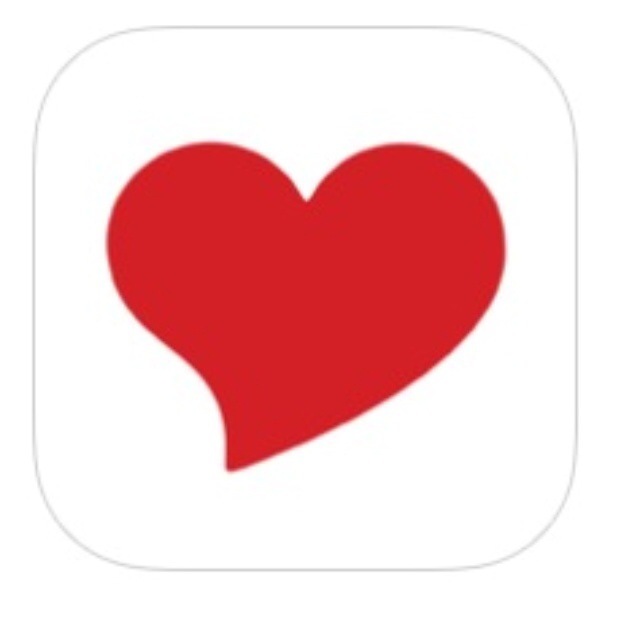 Zoosk is a dating service app that is available on all mobile markets. Zoosk was developed in 2007 by a company in California. Zoosk started as an online dating service from the web (zoosk.com) and morphed like so many others over to the mobile market with the growth of cell phones and tablets. Zoosk reported a net income of 2.6 million dollars in 2013, so as you can tell is not going away anytime soon. Zoosk is a popular dating service and has been in past years the most popular online dating service. Zoosk uses data recommendations technology to help users find partners. It is often referred to as “proprietary Behavioral Matchmaking engine”. In easier to read and understand terminology the app or website learns from users’ clicks, messaging, and other actions to help produce more accurate matches. The idea is that the more data Zoosk obtains from its users, the better its recommendations can be. Sound familiar? This is a common techniques shared by dating services, and is a great tool for adults that are able to make their own decisions, but how about your 11 year old? As a way to be able to chat with someone anonymously for fun. I cannot think of anything further from the word fun that would describe any child locked in their bedroom at night chatting with adults. The Zoosk app or website allows it’s users the normal features. Zoosk is profile driven and you can upload multiple pictures and gives a beefy playground to talk about who you are. This is a dating site, so expect it needing a lot of info. After your profile is setup and questions are answered as to what your interests are, Zoosk will attempt to help you find people in your area (GPS utilization) to show you profiles of to see if you like or not. The app then shows a full screen of their profile page. This is what they refer to as Smartpick. On the page is a large chat button along with a place to send emote picture messages or even online gifts. Another feature of Zoosk is an area labeled the carousel. This is a spot where you can browse around different profile users and try to locate some one that has your similar interests to chat with. Zoosk also allows you to view the profiles of people who have been viewing your profile. It doesn’t take long to figure out there are a lot of users of this site and app. Another feature to be aware of is premium services that are inside the app. This service is allowed to bill you via your iTunes account, so if you start seeing charges on your iTunes account, you will need to research if your child may have signed up for the premium accounts. Premium accounts basically let’s you utilize more features inside the app or website and gives you even more access to other daters. Zoosk is by adults, targeted for adults and used by adults. If your child is using Zoosk then they are violating Zoosk policies and also could be opening themselves up to a dangerous situation.